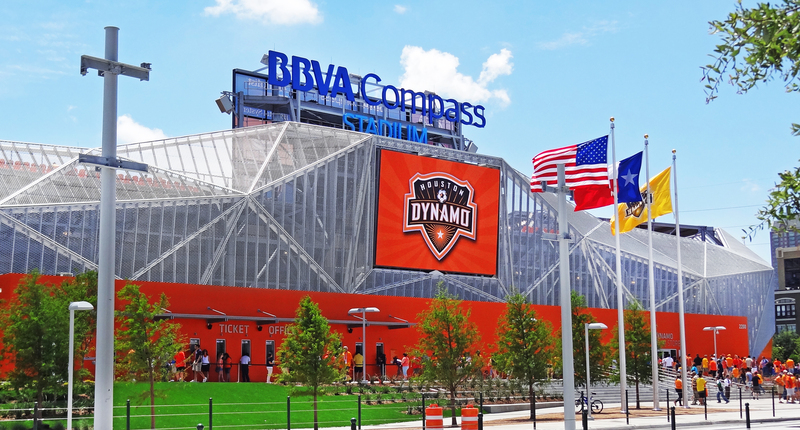 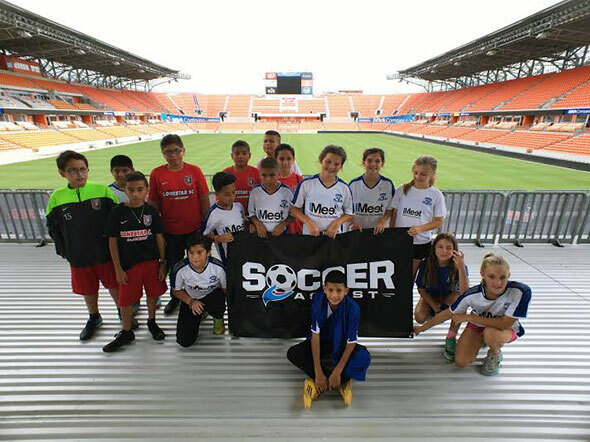 Soccer Assist Partners with BBVA and the Houston Dynamo! 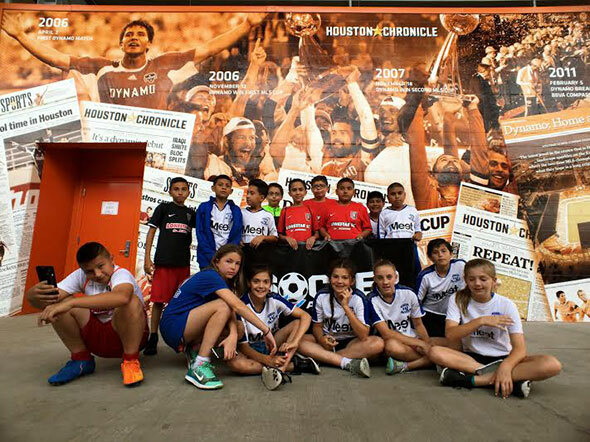 In May 2016 we loaded up a chartered bus with Soccer Assist scholarship recipients and other lucky kids for a once in a lifetime road trip to Houston for a private tour of the BBVA Compass Stadium! 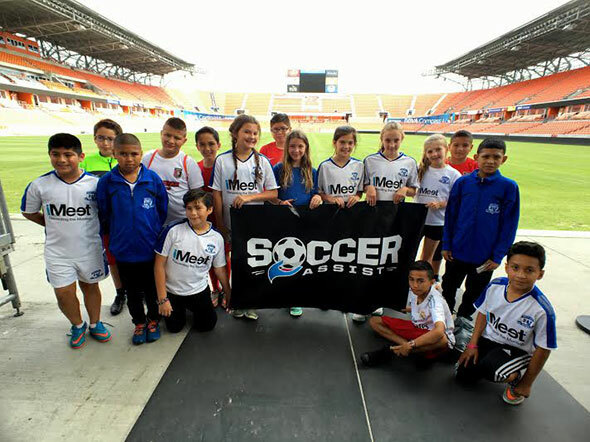 These kids toured the facilities, had lunch and met professional players. 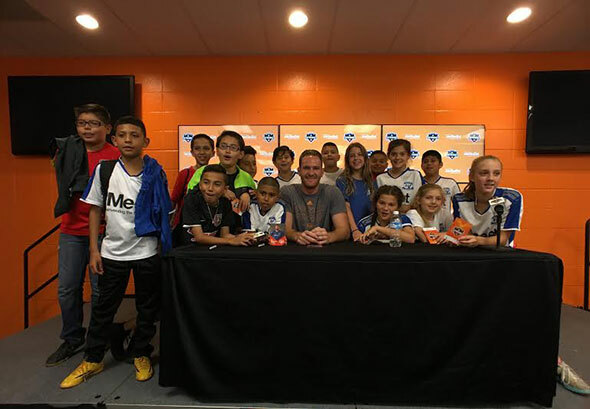 Check out the below video and pictures, documenting this amazing day!